They were able to survive in the hell of the second Chechen they escaped from the grasping clutches of alien slavers, they are from the group of the poor vagrants turned into a prosperous corporation and, finally, they found their home planet. All objectives have been achieved? You can rest on our laurels? Or go further on the path of defiance progressorstva around the world, because their motto - "No Retreat!". 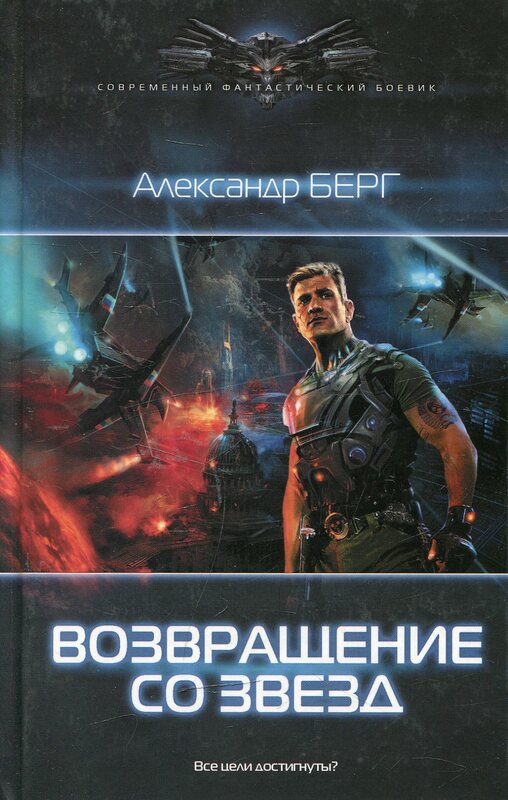 The second book in the series "Scavengers" about popadantsev space. To read books, use the reader for that format. Word will not open these files.